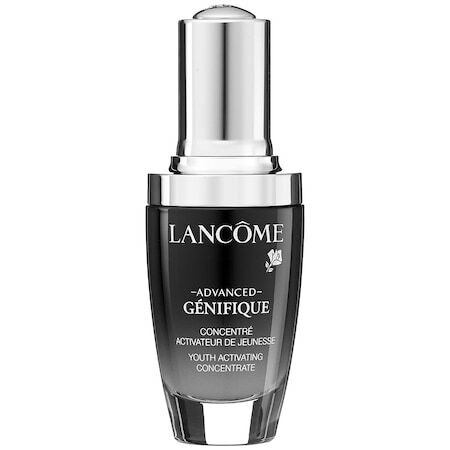 When I first opened my sample of Lancome Gloss in Love 385 Under the Spotlight, I thought, “A! It’s so pink!” The colour looks a very bright fuchsia en masse. However, just like with the orange-looking 144 Glitter Mania, it looks great on and brightens the complexion (probably because of the iridescent glitter). 385 is sweet to taste yet flavourless. 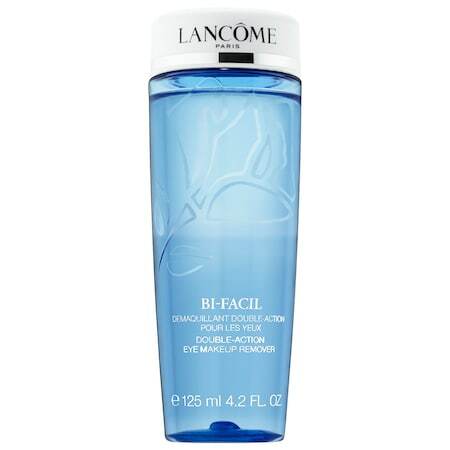 All of the other properties that I’ve listen in my initial review of Lancome Gloss in Love are the same here. The price for the majority of these glosses has gone up by a dollar since the time I first reviewed them. They all used to cost C$28.00, and now only a handful remain priced so. 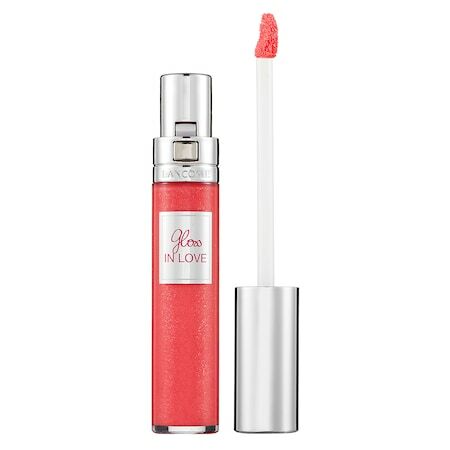 Lancome Gloss in Love: 0.20oz (5.9ml); 230 Cinema Cinnamon, 302 Rose Oscar, Mocha Queen, and Ginger Star for C$28.00; all others for C$29.00 @ Sephora.ca. Are cosmetics from luxury companies like Chanel, Dior, and Guerlain better than makeup-centered companies like Buxom, Make Up For Ever, and Urban Decay? I imagine it depends on the individual products, but from my experience, it has been ‘yes’ at least in terms of texture and performance. When I received a sample of Lancome’s Gloss in Love, I thought, “Another sticky gloss.” It’s not sticky at all, actually. It has an obviously gloss look, but it feels like its hugging the lips – must be the “cocooning feel” that’s advertised. I was surprised and delighted at the fact that this gloss doesn’t just coat, but moisturizes the lips and lasts longer than other glosses. Its brush makes application easier by allowing more precision than others and by depositing controlled amounts of product. Its a simple design that works. The colours are varied – some with sparkles or glitter and others without. 144 Glitter Mania (bright pink-coral with gold shimmer) may seem gaudy-orange at first. I was hesitant to put it on, but the colour isn’t as bright as it seems. It looks great and seems to make the whole face glow. 200 Just Strass (clear shimmer with iridescent glitter) makes me think of Guerlain’s Meteorites and will make the lips look like they’ve been hit by magical dust. It has a light vanilla taste. 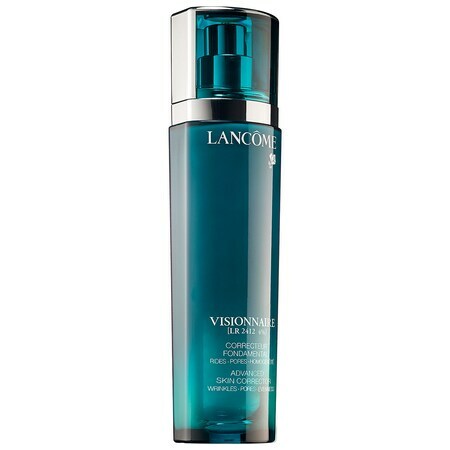 If ever I’m in need of a gloss, I will definitely remember Lancome’s. 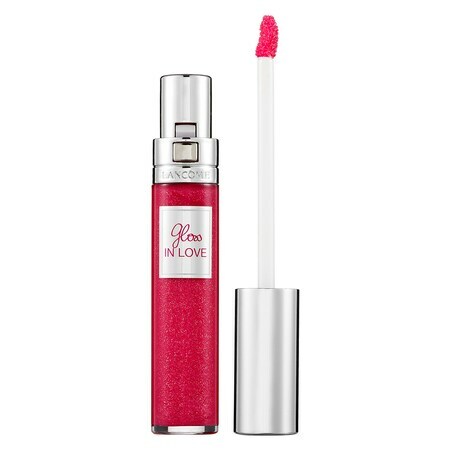 Lancome Gloss in Love: 0.2oz (6ml) for C$28.00 @ Sephora.ca.